"An engaged woman is always more agreeable than a disengaged. She is satisfied with herself. Her cares are over, and she feels that she may exert all her powers of pleasing without suspicion. 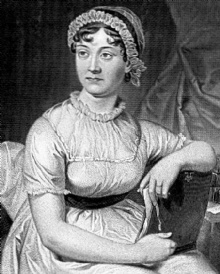 All is safe with a lady engaged; no harm can be done"
This quote is written / told by Jane Austen between December 16, 1775 and July 28, 1817. She was a famous Writer from United Kingdom. The author also have 60 other quotes.